Fireboy and Watergirl, made by Oslo Albet, are exploring the Forest Temple in search of diamonds. Switch between Fireboy & Watergirl and play alone or together as 2 players. The goal is to reach the exit safely, so be careful. Fireboy cannot touch water and Watergirl cannot touch fire. 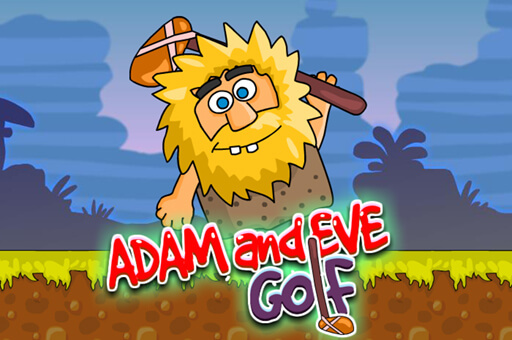 Play Adam and Eve golf online game for free. In this game, Adam has a stick for himself to hit a rock ball around. He tries to get the ball into the hole in as few hits as possible. Enjoy our free sport games.